Jesus Christ preached a gospel of love and peace with justice. But the history of the Christian religion is littered with every kind of evil. What went wrong? How have we become a generation that is seeking God but rejecting organized religion? How can we rediscover the authentic message of Jesus? 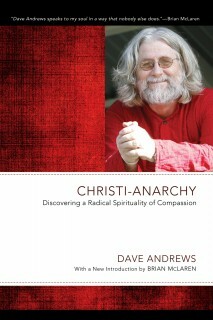 This challenging book explores the reasons behind the atrocities committed in the name of Christ. It offers the vision of Jesus as a source of radical renewal of individuals and societies. 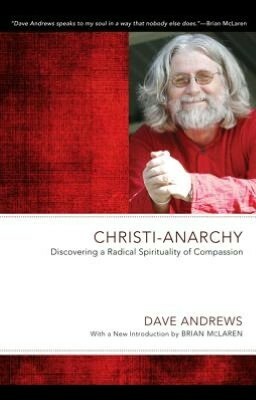 Author of the acclaimed Plan Be Series, Dave Andrews shows how we can be inspired by the model of Jesus’ compassion, and his hunger for justice, to work with marginal groups for real transformation in our world.